Written by Philip Howell-Williams on July 03, 2017. The Gay Games is the world's largest sporting and cultural event specifically for lesbian, gay, bisexual, and transgender (LGBT) athletes, artists and musicians. No Asian city has yet hosted the games but that could be set to change with Hong Kong throwing its hat in the ring, along with Washington D.C. and Guadalajara in Mexico, to host in 2022. Since its inception in 1982 in San Francisco, the Games has gone from strength to strength. The last event was held in Cleveland, Ohio with over 10,000 competitors from 60 countries competing in 37 different sporting disciplines. Paris is next up in 2018 and then, hopefully, it will be our turn. 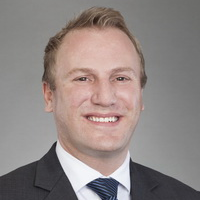 Hosting the event ten day event scheduled for November 2022 would bring significant benefits to our city, not least an estimated HK$1bn of revenue from athletes and visitors who all need accommodation and transport and will also be spending their tourist dollars in shops and restaurants. I strongly believe it would also be key in sending a message to the local and global community that our city is one which embraces inclusion and diversity and a place where anyone, regardless of gender, sexual orientation, race, religion, disability or age is welcome. This is a very exciting prospect for the LGBT community here. I know that Hong Kong would be a great city to host the games and the HK bid team members had the chance to demonstrate its many attributes in June when five site inspection officers from the Federation of Gay Games (FGG) came to Hong Kong to visit the 38 cultural and sporting venues outlined in their bid and to assess the other factors which contribute to the city’s suitability as host. They were impressed by world-class sporting facilities including Victoria Park swimming pool, the Hong Kong Squash Centre and the Royal Hong Kong Yacht Club, earmarked for sailing and rowing events, as well as our country parks. They travelled on the MTR, buses and trams to see just how easy and convenient it is to get around the city on public transport with an Octopus and additional infrastructure. They also met a diverse range of high ranking individuals, business leaders, organisations, sports people and community leaders who have all have expressed their support for the bid including representatives from the University of Hong Kong, the Equal Opportunities Commission, the Hong Kong Tourist Board (HKTB), the Commission on Youth, Hong Kong Rugby Union, Pure Fitness Group and Hong Kong cyclist, Jamie Wong. Finally they were given a taste of our vibrant and varied local culture with some wonderful live performances including a lion dance, LGBT+ choir performance and sports demonstrations. 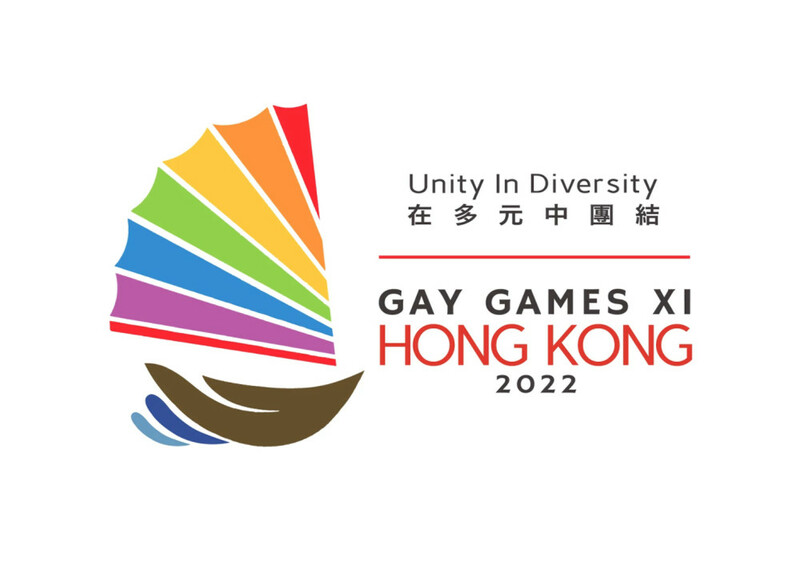 The bid team did a great job in showcasing Hong Kong’s ability to make a huge success of the Gay Games 2022 if given the opportunity to host. With world-class sports and cultural facilities, infrastructure that is more than up to the task, and massive support from the community, there is no doubt that our city makes the grade. It goes without saying that Infinity, a company committed to LGBT+ inclusion, and awarded by Community Business for its policies to promote diversity, is 100% behind the bid to host the Gay Games. Now all we can do is wait with bated breath for the announcement of the winning city which will be made in November 2017. Keep your fingers crossed…. Posted on July 03, 2017 in LGBT .